Identification and early detection are of the key to successful treatment of Skin Cancer. At Pinnacle we create a full history regarding your risk factors for skin cancer. 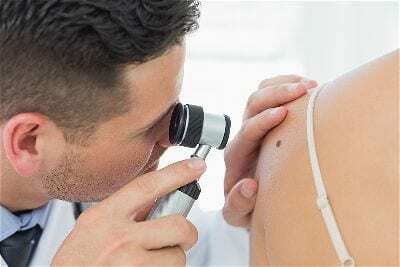 We perform complete examinations checking skin lesions, moles and skin cancer indicators. We also provide education and skin cancer awareness. We can identify and determine risk, type and treatment. And if required, we can undertake removal of any suspect areas and provide ongoing care and support.